The series is intended as a forum for the publication of outstanding scholarly contributions that strive systematically to involve legal practitioners in the research, thinking, and theorizing about the search for justice and the accommodation of diversity in contemporary pluralistic societies. It focuses on applied legal anthropology, giving equal weight both to an anthropologically informed understanding of diversity of normative orders (often existing side-by-side within a single state system) and to the practical, pragmatic experience and concerns of legal practitioners (judges, lawyers, legal services representatives, etc.) 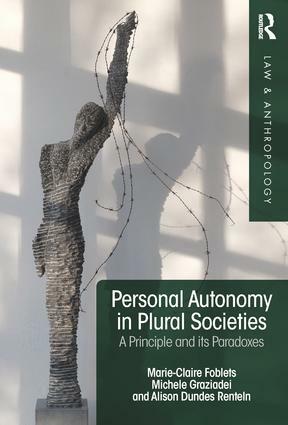 who, in their daily practice, confront the phenomenon of ‘internormativity’ – situations where different normative logics come into contact (and often conflict) with one another – and the resulting need for state legal systems to accommodate this diversity.